Someone has to lead the charge! Victories can never be won if there is no leader. Just as in conflict, someone has to lead the charge. Similarly in business, who is going to go first. BITCOIN started in 2008 as a paper that became the blueprint for a Virtual Currency. Another virtual currency that has been dormant is produced by the company Compumatrix and that virtual currency is COMPUCEEDS. In a short measure of time, the world will know what this is all about. Slowly, those that seek alternatives will come to know the world of virtual currency. There are stages of acceptance and we are in the stage of early adopters. These are the people and the companies that lead the charge. They are the ones that are always alert to changes in trends. When something happens, they were there to “make it happen”. As early adopters, the members of COMPUMATRIX are striding forward to assist usher in this age of virtual currency. We started earning activity points that were converted to Compuceeds and now over time, they have been earning Bitcoin. We are always eager for the day that “our ship comes in”! One person I worked with in the past stated: “with my luck, when my ship comes in, I’ll be at the Airport”! Knowing the situation could present itself such as this, we have positioned “agents” at the Airport, at the Port and at the Rail Station! We are ready! Many are going to “wait until it happens”! 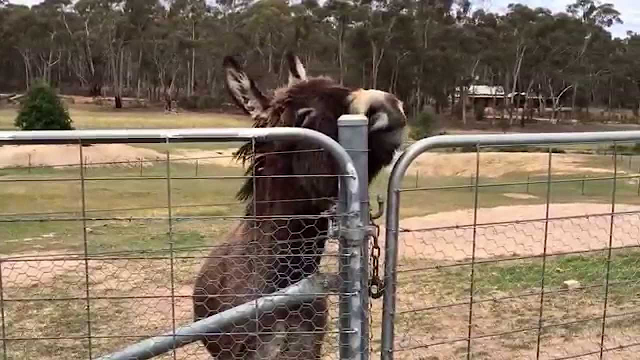 As for myself, I am going to be with the first Donkeys busting thru the gate! Come and join us at COMPUMATRIX.